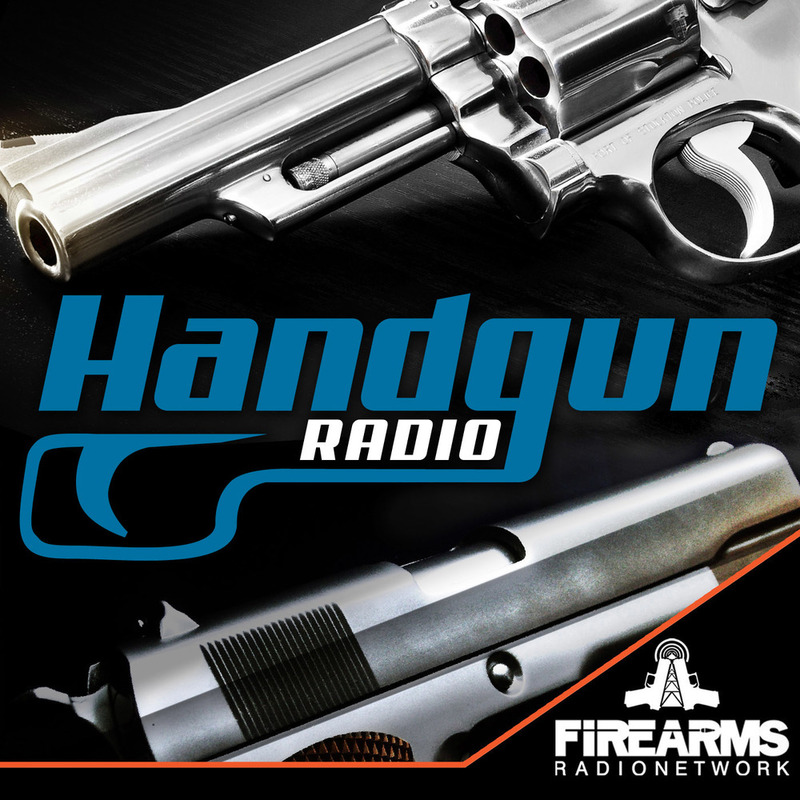 This week, we discuss new gun purchases and your 1890’s loadout! Ryan: Didnt do much but cleaned up my reloading area so hoping to do more of that this winter! Subject: Ruger LCR for Pocket Carry? Love the show! Look forward to every episode, it really rounds out the offerings of the FRN! I currently carry a CZ P07 IWB and am looking into a pocket carry option for times when the CZ is impractical. I am very drawn to the Ruger LCR in .38 or .327 Fed Mag but am not sure how it would work as a strictly pocket carry gun with regards to the size. I realize a LCP or Kahr CW380 might be a leaner footprint but man I like that LCR and would love to have a DA revolver in my collection! I seem to remember that Weerd is fond of his .357 and would love to hear both of your opinions. I am 6'4 and 190# if that helps.